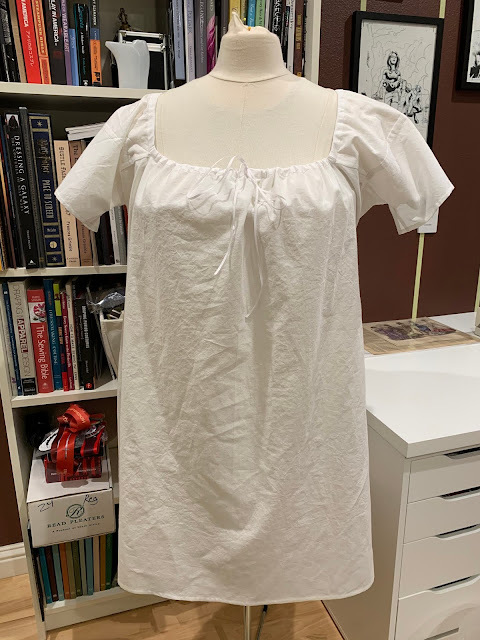 Costuming Drama: Corded Corset and Chemise are Done! Corded Corset and Chemise are Done! Pockets -> Maybe borrowing from Claudine?